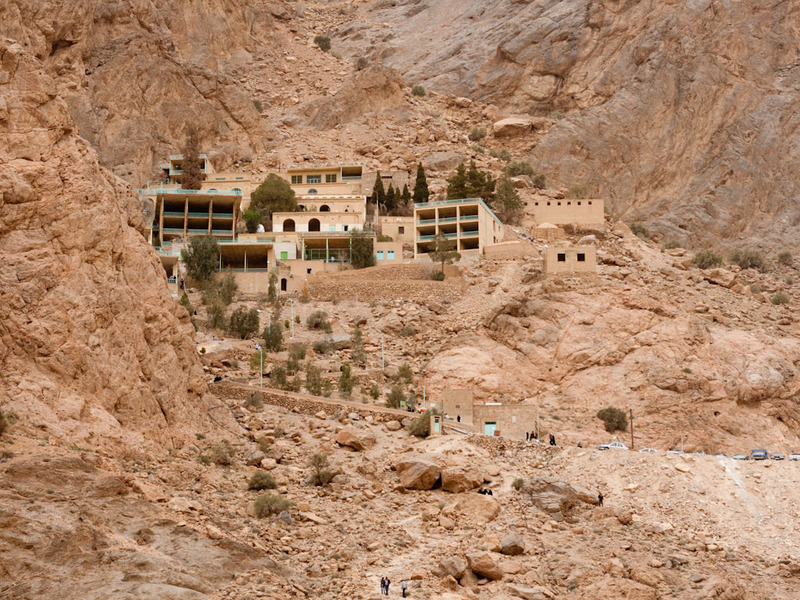 Situated at 50 km northwest of Yazd, the exquisite mountain village of Chak Chak is raised beneath a rocky escarpment. One of the most sacred fire temples in Iran, which is named Pir-e Sabz, is preserved in Chak Chak where many Zoroastrians from all over the world go on pilgrimage from June 14-18 every year. It is believed that, at the time of Arab invasion, Nikbanu (daughter of Sassanid King) escaped to the mountains and prayed to Ahura Mazda for protection, the mountain miraculously opened up and sheltered her from the invaders. This mysterious story, and the particular ambience of Chak Chak, makes you feel a pure holiness in this temple. The temple has two large bronze doors and is completely floored with marble. The walls and ceiling of the grotto are darkened by the smoke of the eternal fire. You can clearly hear the drops of water of which Chak Chak takes its name. The road to Chak Chak takes you through some of the most delightful sceneries around the marvelous city of Yazd which gets you amazed at every corner.